This year for Valentine’s Day, CircleMe has been inspiring the community by adding over 65 articles to the Valentine’s Day guide including content on the 10 best Valentine’s Day bouquets, original and romantic gifts for fashion and tech lovers, the best love puns, gourmet Valentine’s Day recipes and much more. 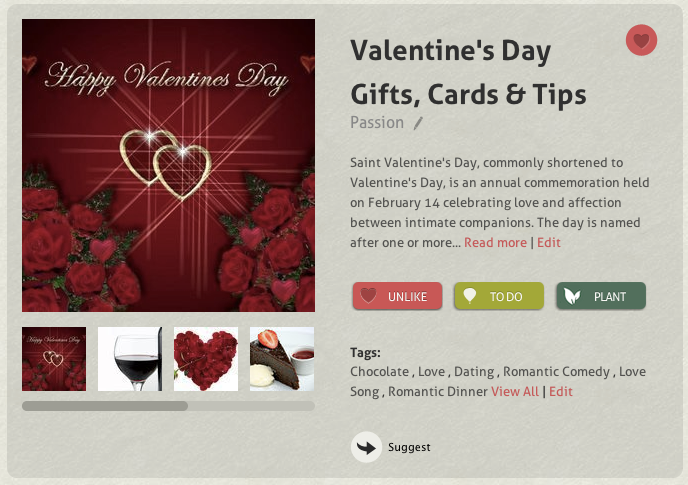 Browse all the list here: CircleMe Valentine’s Guide! If you are short on ideas on how to make the Love of your Life feel loved, then you can also explore content around chocolate, romantic films, love songs and even the perfect dress code for a romantic date. And there’s more: we have pulled together a list of 200 of the most romantic restaurants across the globe, creating the first online guide about this topic. It includes tips on the décor, food and atmosphere – and it’s for any kind of budget! You can see the complete list of the places here: Romantic Dinner and it’s available also on CircleMe iOS app in ‘Plants’ and then ‘Guides’. 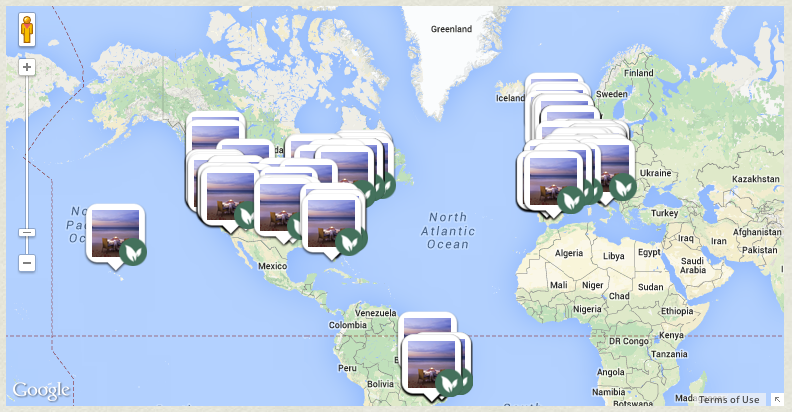 CircleMe is a virtual place where you can live, increase and discover what you love in life! For this Valentine’s Day #bewhatyoulike with CircleMe!